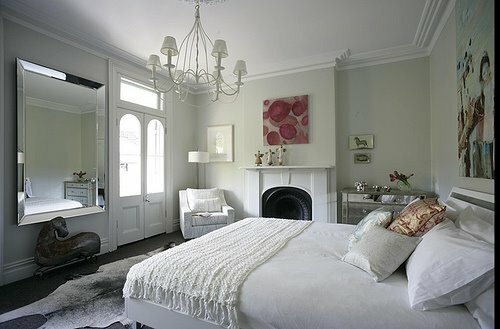 It’s no secret…I love Shabby Chic design, and I especially love it in the bedroom. The soft, comforting design option for apartment or home bedrooms is easy to achieve with a little thought and careful selection of great furniture items. Bedding is essential and should compliment your space and the furniture you’ve selected. The bedding here is flirty and fresh, crisp white with a splash of thrilling color. 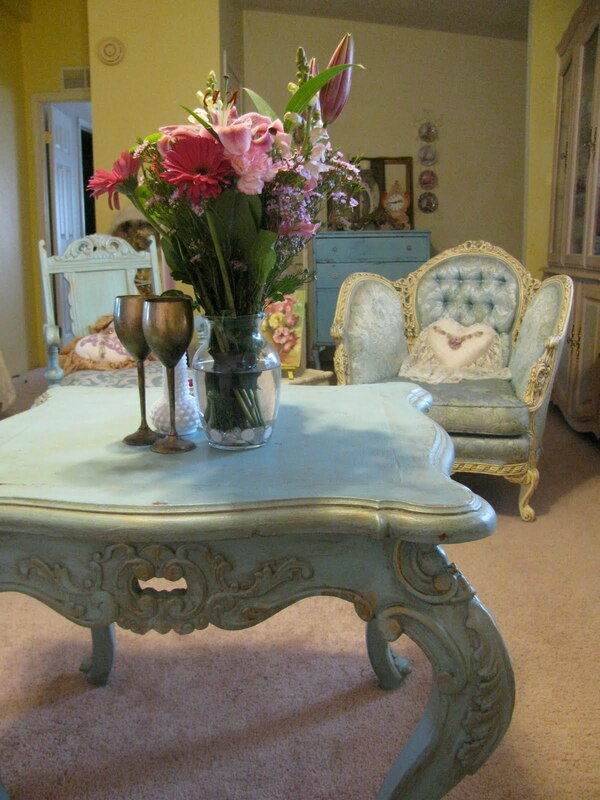 Teal shaded bedroom pieces…French flavor and expression. Picture this in your apartment’s bedroom! If you are looking for a new apartment or have an available space for rent visit Apartment i Like.com, our affiliate site for info on renting, moving and FREE listings for landlords. This entry was posted in Rooms with Style and tagged apartments, bedrooms, decor, decorating, Free Advertising for Rentals, Free Rental Listings, furniture, home, landlords, Shabby Chic Decor. Bookmark the permalink. Bedrooms are my favorite rooms in a house…these are lovely! Loving the first bedroom, can already imagine me in it! The colour scheme reminds me of my own, so peaceful! The first photo is so fun! The picture over the fire place makes the room! Chabby chic in the bedroom evokes calmness and peacefulness. The place where one could spend hours cocooning, shut off from the rest of the hectic world. I loved the 4th bedroom with cream and whites. Thanks for sharing a ‘peaceful moment’. Where can i get the floral spread.I did look at Target and didn’t see it..? Where can I buy that beautiful white bed?